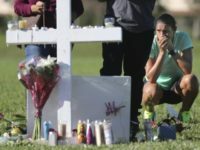 The school shooting in Parkland, Florida, just becomes more tragic as new details are learned of the local sheriff’s department response – actually, its lack of response. 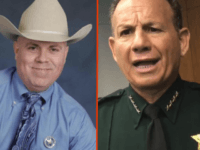 In a release issued on March 15, Judicial Watch reported that Broward County Operations documents direct deputies to confront an active shooter, which is what deputy Scot Peterson did not do when he arrived at building 12 of the Parkland high school. A North Texas sheriff left no doubt about his policy on engaging active shooters. 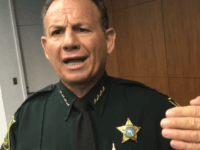 The sheriff made it clear his deputies will not wait for SWAT or other agencies. “We go into engage and stop the shooter and save lives,” the sheriff wrote in a memorandum on Wednesday. 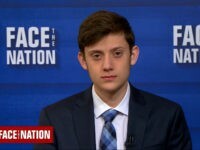 An Obama-era “no-arrest policy” guideline for school discipline may have hindered the ability of authorities to prevent Nikolas Cruz’s mass murder of 17 persons at a Florida high school on February 14, said the Speaker of the Florida House of Representatives Richard Corcoran. The Speaker of the Florida House of Representatives Richard Corcoran is investigating “numerous reports” alleging the possible issuance of a stand-down order to law enforcement during the earliest moments of the mass shooting at Marjory Stoneman Douglas High School.